I have got the firmware which can flash the Huawei E180 modem and can be used with any another sim. I always try to provide the free solution to unlock your various types of modem : Huawei, ZTE, Alcatel, Micromax, Doro, MTN, Glo, Airtel, Aircel, Vodafone, Idea, Reliance, Tata Docomo etc. Coming to the topic Huawei E180 modem can be unlocked permanently with the help of Firmware and unlock code which dowload link is provided at the end of the article. Download all the required software from the download link which is provided at the end of the article. 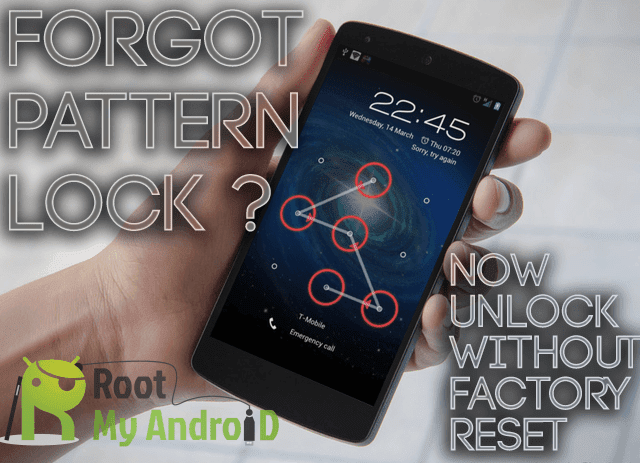 Now run the Universal Modem Unlock Software to generate the unlock code and flash code for your IMEI. Note down both code and now run the downloaded firmware (Make sure that dashboard is not running). Now during the flashing process its will ask you password, provide flash code as password and wait for finish the flash process. After finishing the flash process insert another sim in your modem and plug the modem to computer / laptop. Provide unlock code as password and your modem will be unlocked forever. Users who like our post can like my Facebook Page.